We are seeking to appoint a teacher of Maths to join our experienced team of teachers at the Colne Community School and College. There has never been a more exciting time to join our school community. It is an unprecedented opportunity to make a positive impact on the lives of our young students and work with us on our journey to success supported by our new Sigma Trust, a large and local trust of schools. If you are a dynamic qualified teacher, who would like to work in an exciting, supportive and collaborative environment and you feel that you have the enthusiasm and commitment required to join our school, we look forward to receiving your application. 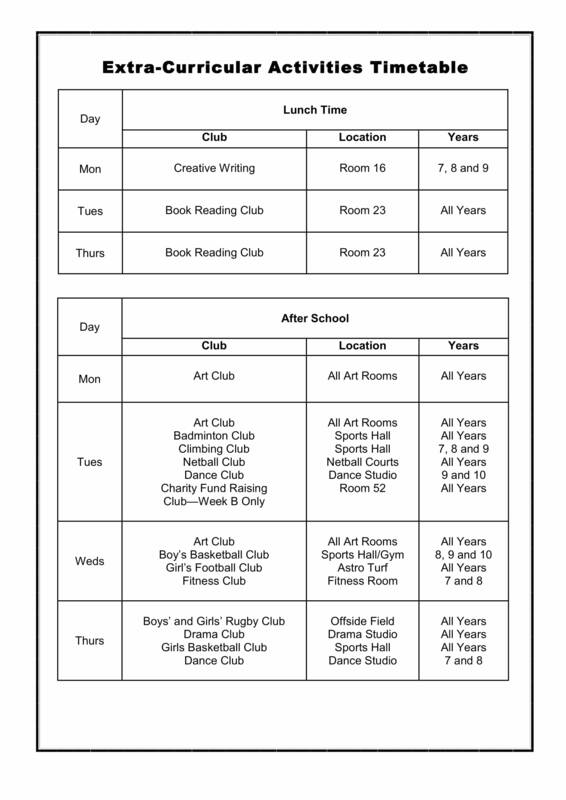 training Opportunities through the school’s membership of The Sigma Trust.